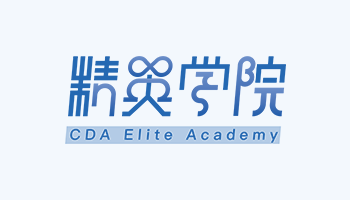 CDA is an international and professional education leadership brand for the middle and high-end users to train technology talent of the DT era. 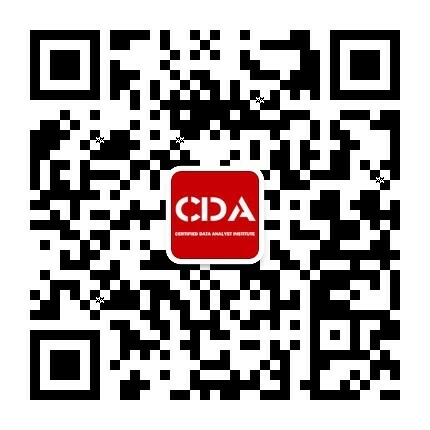 CDA (Certified Data Analyst) aims at not only being specializes in data acquiring, cleaning, processing, analyzing, but also producing business reports and providing decision-making data analysis talent in industries such as, Internet, retail, financial, telecommunications, medical, tourism, etc. CDA adheres to generalizing the most advanced business data analysis practice as its mission, and analyzes knowledge systems of various practitioners in data analysis as its duty. In the meantime, CDA aims at promoting global data analysis talent be more standard, scientific, and professional. 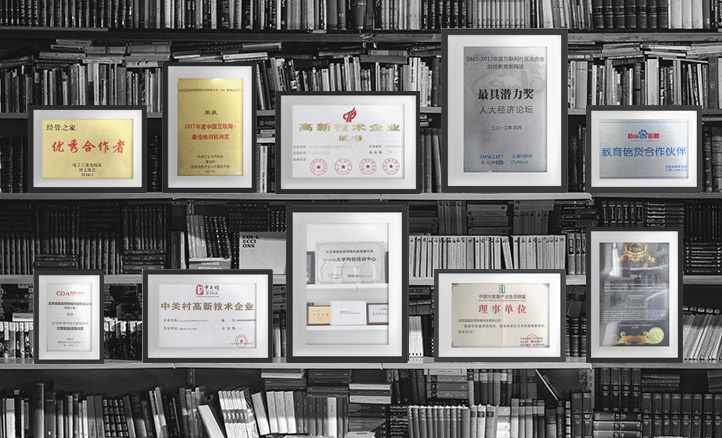 Thus improving data analysts’ professional quality and ability, and promoting high quality and sustainable development of data analysis industry. "CDA Certification" is a series of professional, scientific, international and systematic talent evaluation standards. 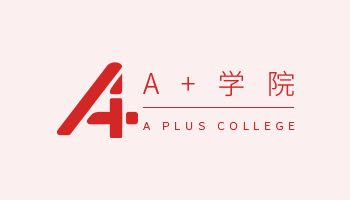 Divided into CDA LEVEL Ⅰ, LEVEL Ⅱ, LEVEL Ⅲ, which involves essential skills for big data and data analysis practitioners in finance, electricity, medical, Internet, telecommunications and other industries. It meets global technology trends of big data and data analysis, and provides data analysis reference standard for companies and organizations. 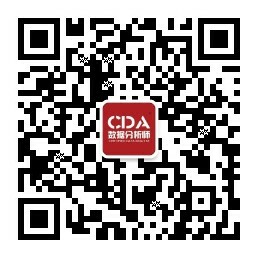 Home of Economy and Management is the only organizer of CDA Certification Exam in China. By attending offline exams hold in the end of every June and December, one who passes the exam will obtain CDA Certification. Certified Data Analyst training is a series of professional, scientific, and systematic training course which based on CDA certification system standards. 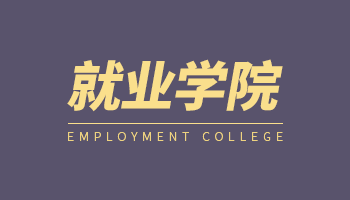 The training contains not only skills and knowledge requirements of certification standards, but also projects and cases in enterprise environment, which meet students’ demand of different levels, and enable students to put their skills into practical use and achieve business value. Being the training center of Certified Data Analysis, Certified Data Analysis Academy of Home of Economy and Management is committed to developing more advanced, innovative and practical business data analysis course, which includes CDA LEVEL courses, full-time employment courses, industry seminar and data scientist boot camp projects, thus providing various of data analyst talent who are more professional, rigorous, and qualified.